NutVetta - Vegans Eat What? Vegans Eat What? This is a healthy and tasty replacement to the overly processed orange stuff sold in many grocery stores today. 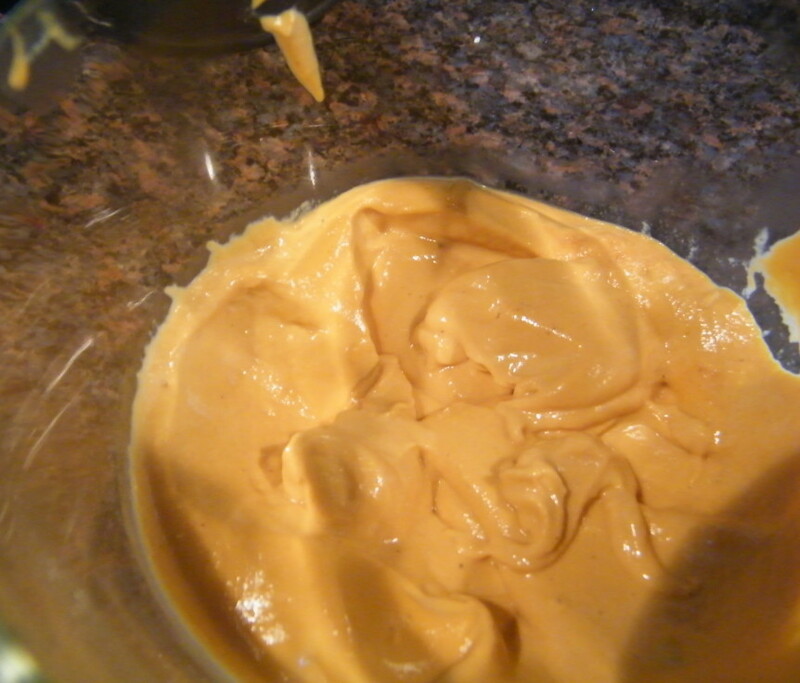 Place all ingredients in a blender and process at high speed at least 3 minutes or until the mixture is velvety smooth. If desired, warm the sauce in a pan over low to medium heat. Otherwise, refrigerate the cheese in a glass container for later use. This cheese will keep several days refrigerated. Try this slathered over baked potatoes with steamed broccoli, or over cooked pasta, or use it to make grilled cheese sandwiches, or just enjoy it on crackers! YUM!